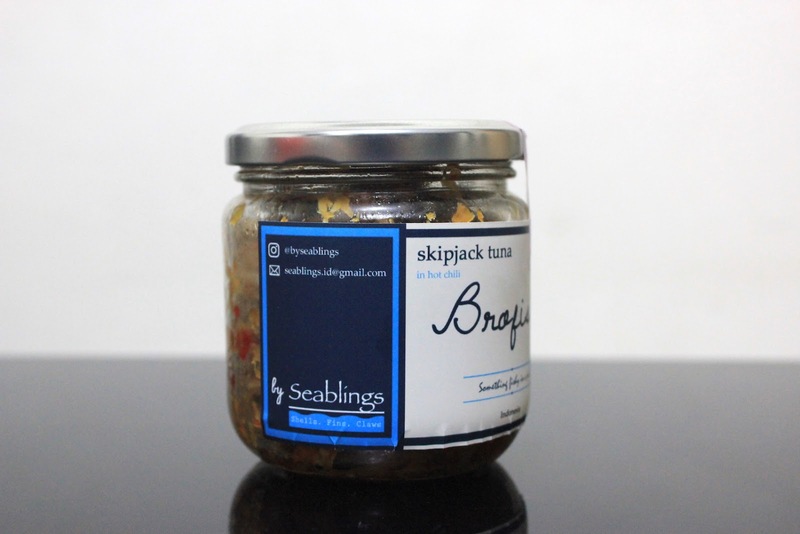 Skipjack Tuna Hot Chilli Sensation by Seablings ! You are a business owner, full-time employee, housewives, or any other professions that requires most of your time? You don’t have time to cook your lunch or even go to a nearby restaurant? Well, this food may become the best solutions for you. 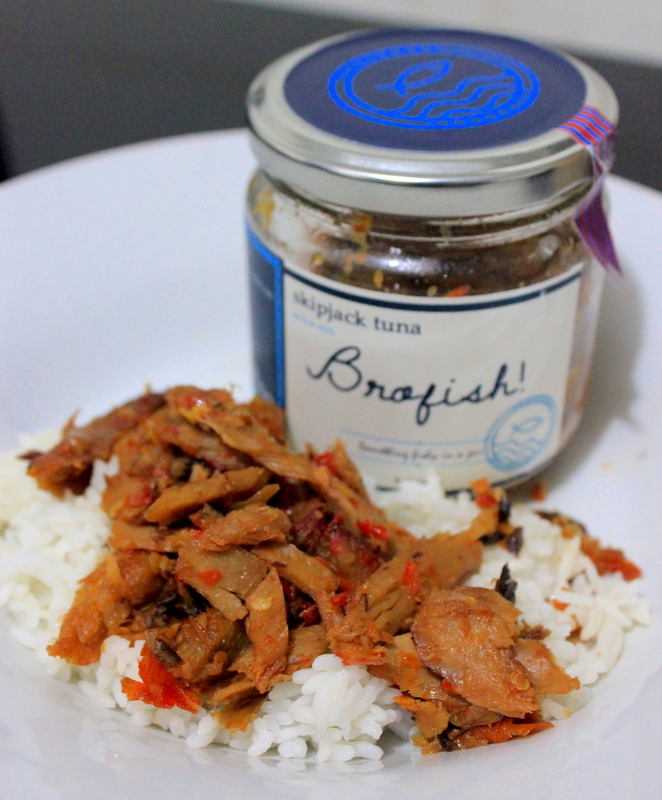 Comes in a glass-sealed jar, it’s a ready to eat Skipjack Tuna with chili flavor. If you want to eat it, simply take a scoop of the fish and heat it inside the microwave ONLY FOR 2 MINUTES ! Simple, easy and delicious right? You could easily store it inside the fridge for 1 month. 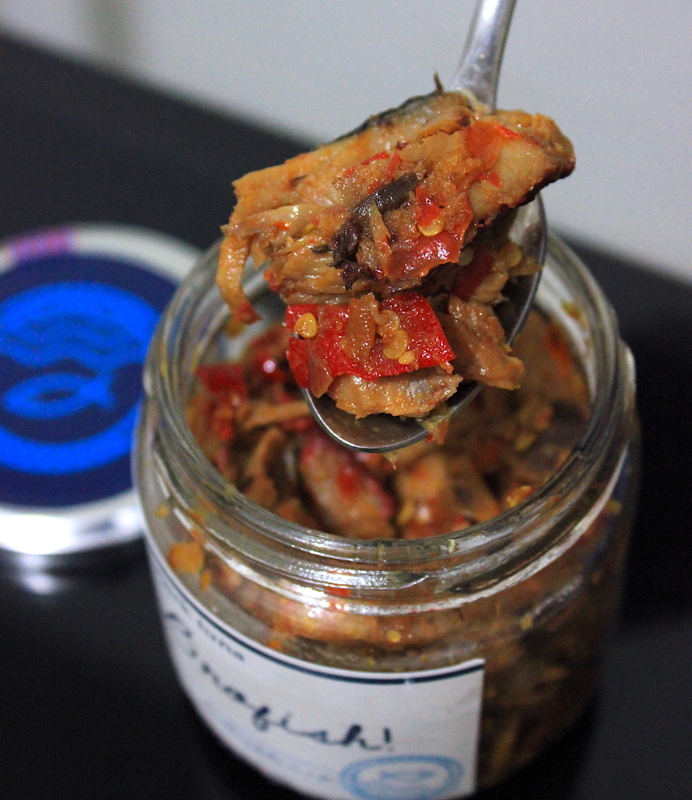 It’s produced by Seablings, a small medium enterprise in Indonesia, located in Jakarta. 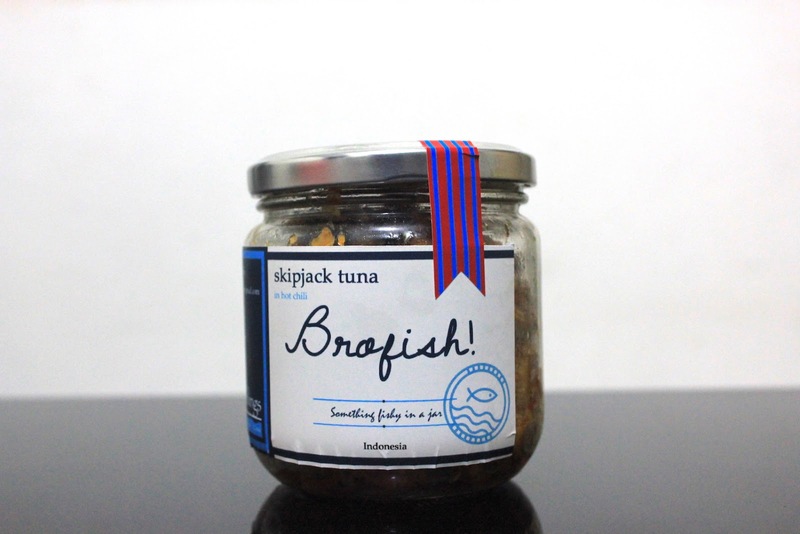 With their cute blue design, a fish stamp and easy to store jar, you could buy it only for IDR 55,000. The portion itself is enough for 3-4 times serving, depends on your portion. What I love the most is that it’s FISHBONE FREE !! Yeayy means I don’t need to get my hands dirty and it saves time! The fish itself is really delicate and flavourfull. The chili is so hot (for me, because I can’t stand chili) ! If you’re a chili lovers, you gonna fall for this. What to eat with this? Well, for me, I scoop rice from my rice cooker, then just pour some of the tuna above the rice. LESS than 3 minutes, I got my rice, tuna and chili. Horray, it’s time to eat! Funtas Tea Cooking Dilmah Tea Indonesia ft. Chef Peter Kuruvita!